Our Ladies Flux polo shirt is the ultimate lifeguard top. Made with 4-way stretch fabric, you can expect to be comfortable all day long. 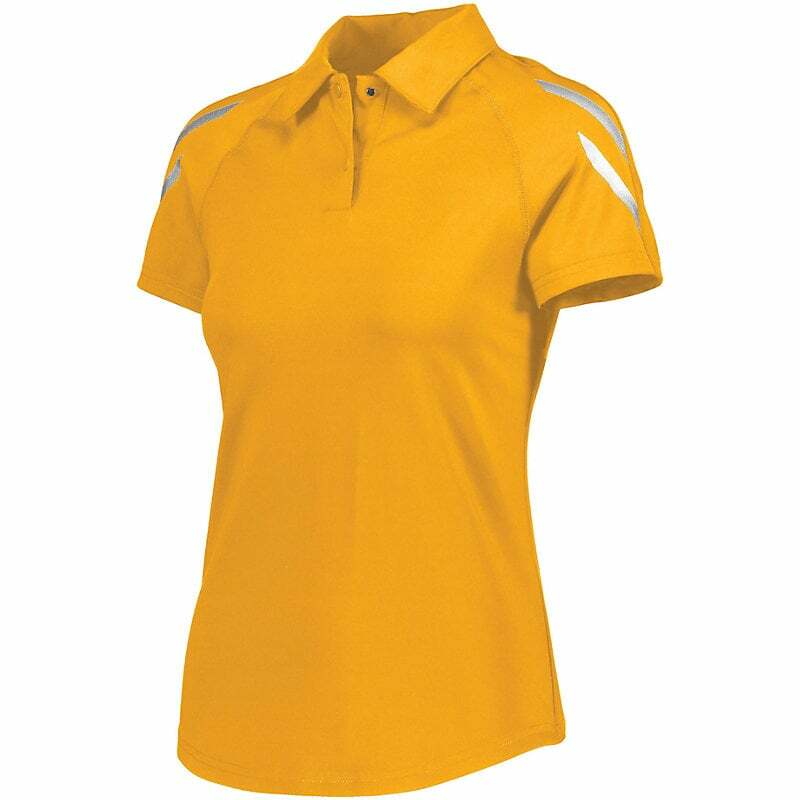 This lifeguard polo shirt is also made with Dry-Excel fabric that wicks moisture away. Choose from a variety of colors and add your own company logo. 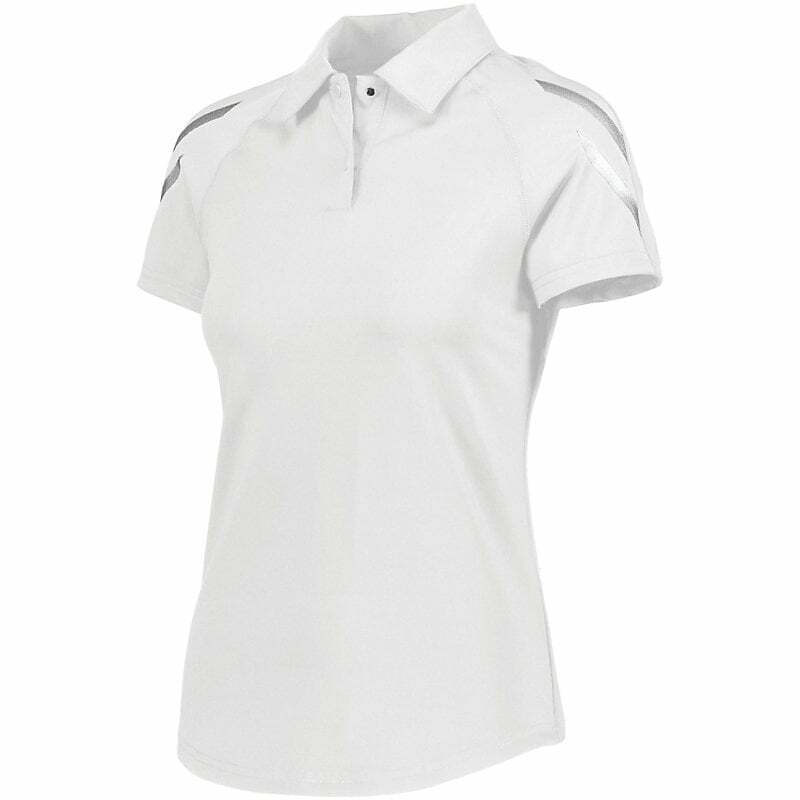 You can trust the Ladies Flux Dry Excel Flux Polo to keep you dry, cool, and looking professional no matter what comes your way. Maximum stretch and snag resistance. Chest Width (FULL) 34" 36" 38" 41" 44.5" 48.5"